Doug travel all the way from Bluefield VA to train with us. We all admire his dedication to the sport. 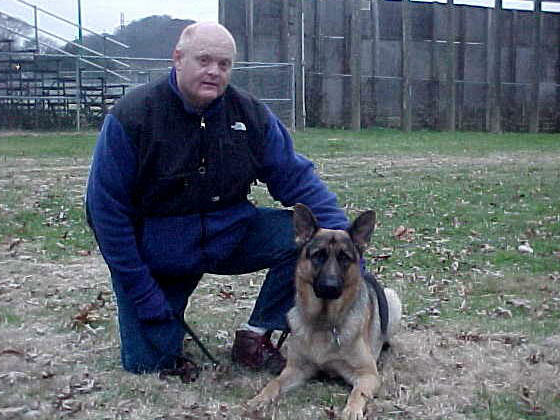 Doug and Micha are currently in training for their SCH I. Doug also shows in AKC Obedience events.